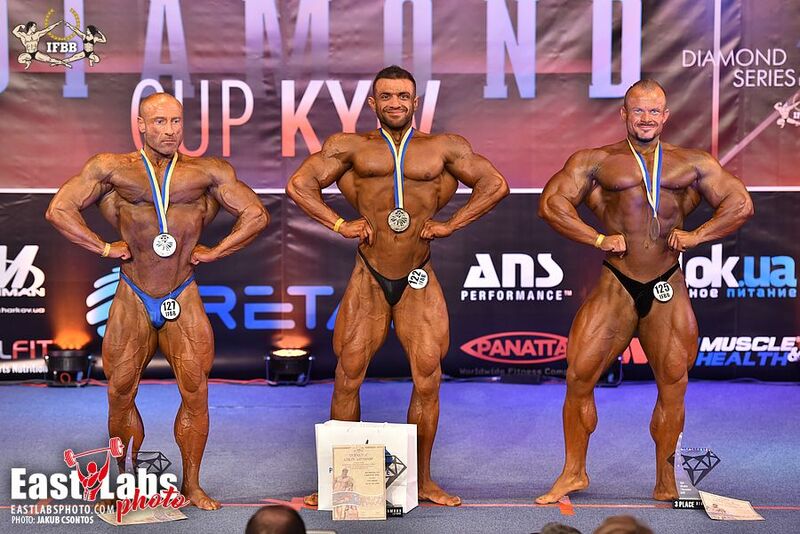 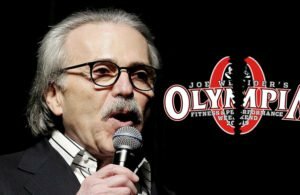 PHOTOS: 2018 IFBB Diamond Cup – Kiev. 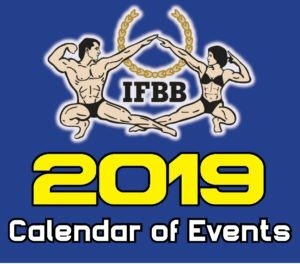 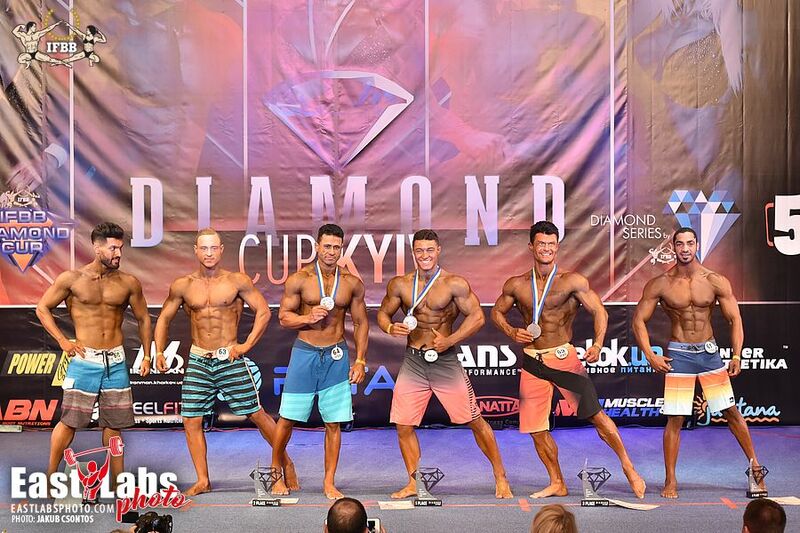 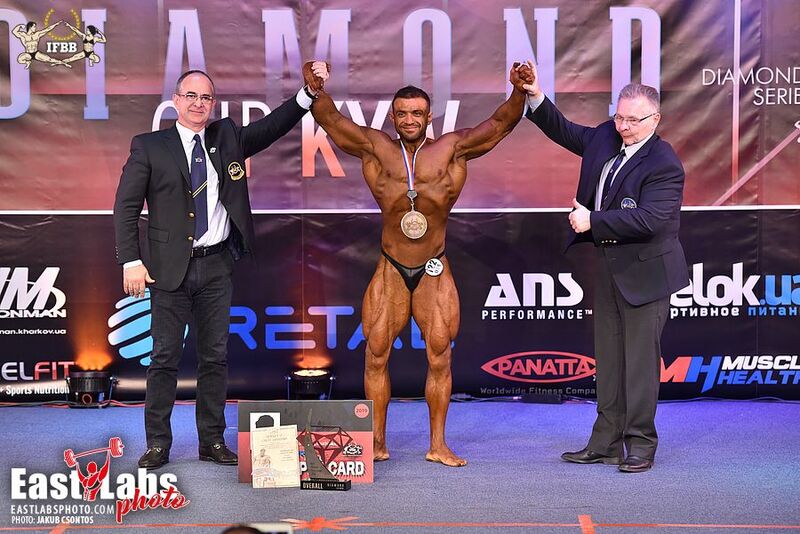 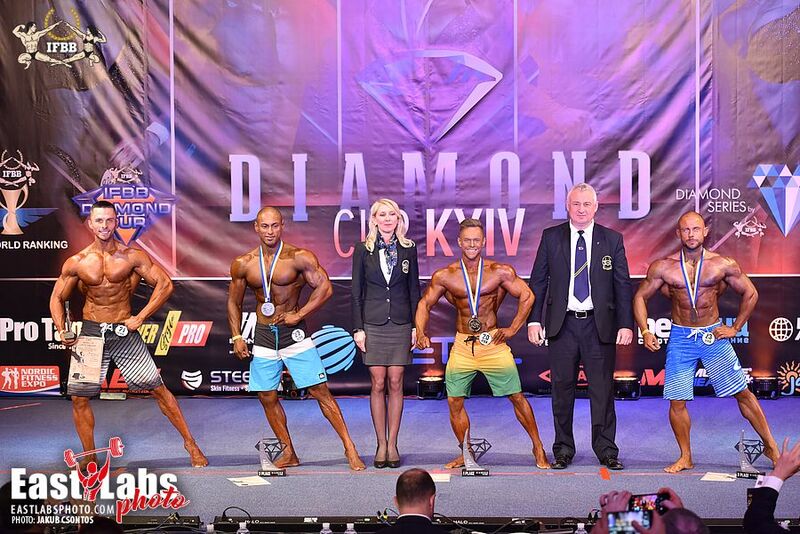 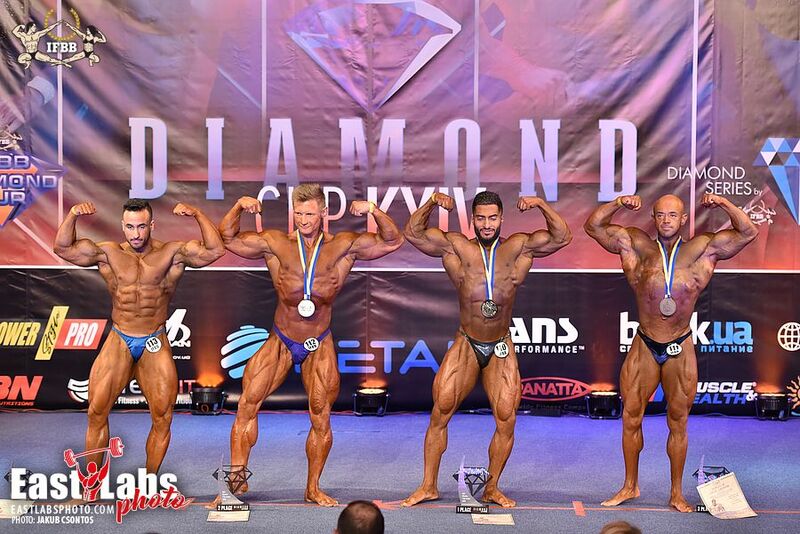 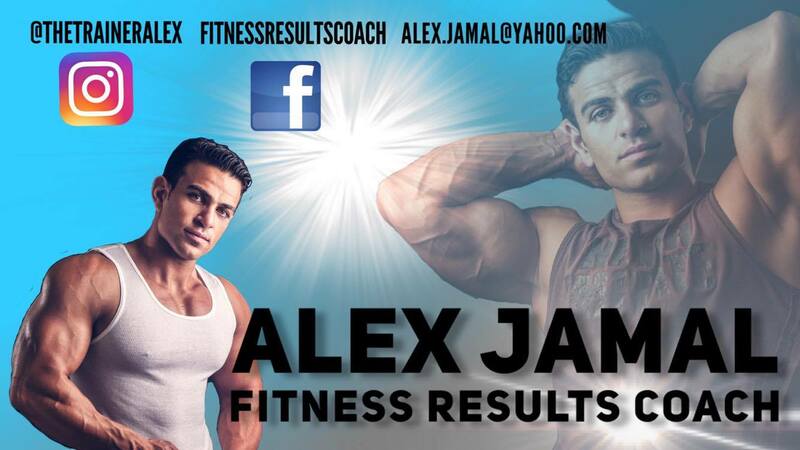 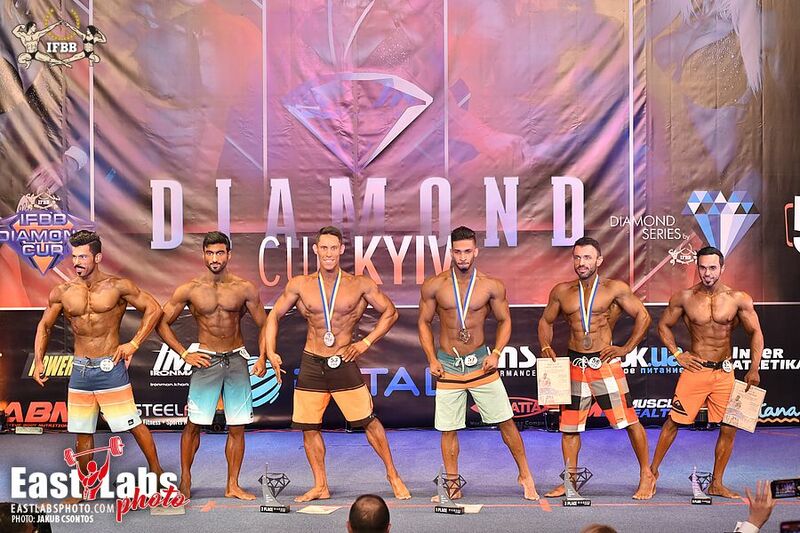 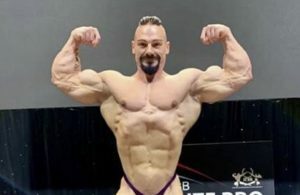 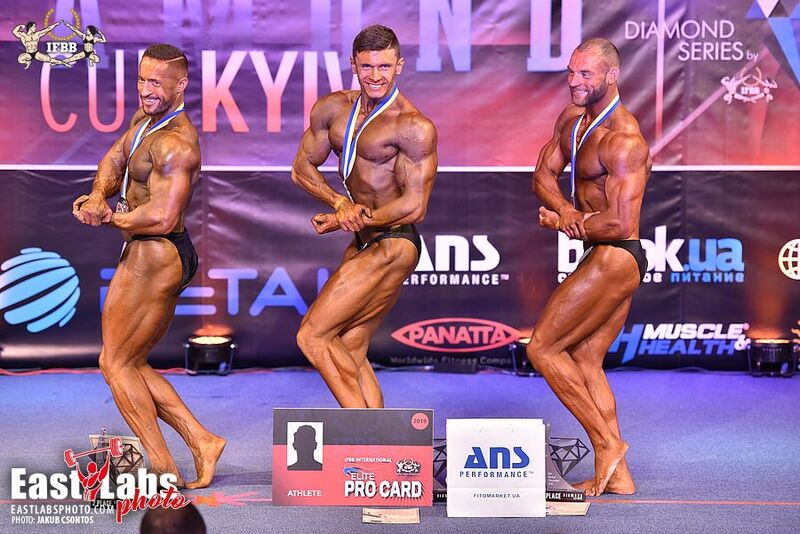 Another great event from the IFBB Diamond Cup took place this weekend (1 December 2018). 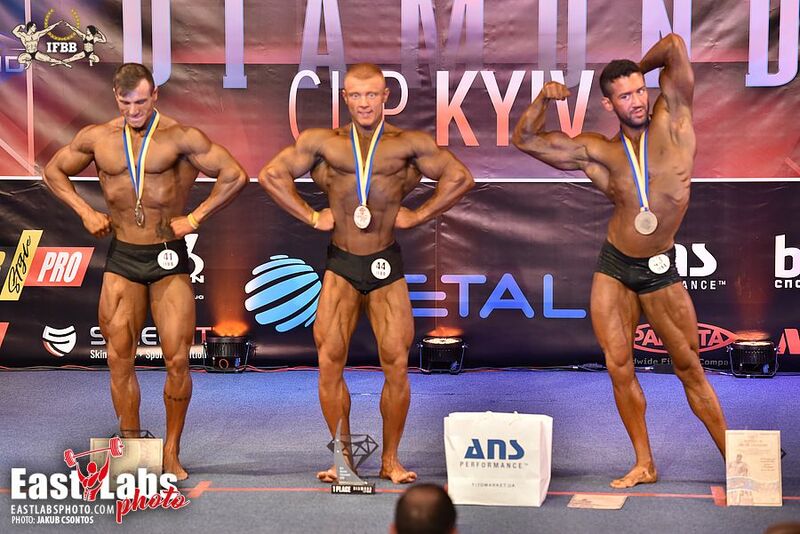 This time the prestigious event was organized in Kiev. 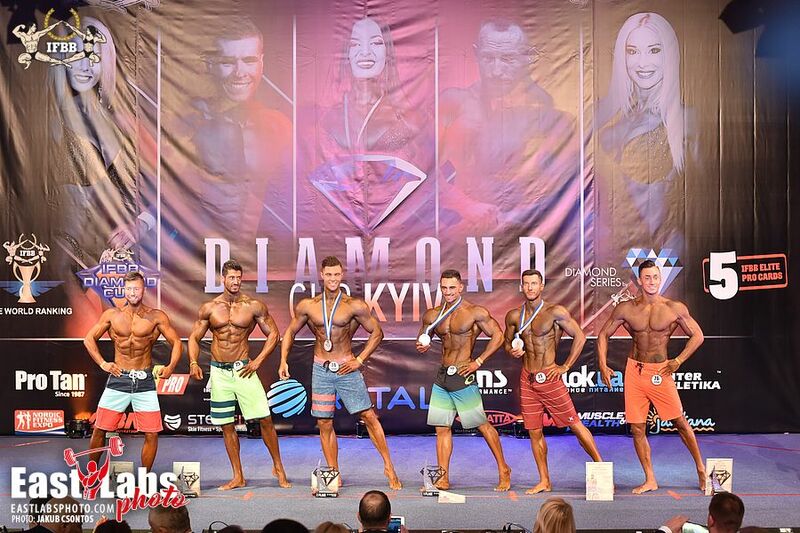 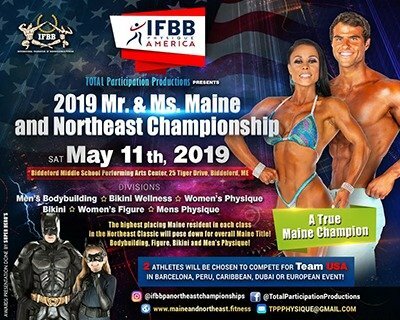 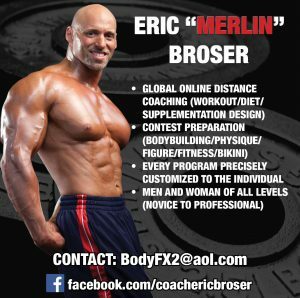 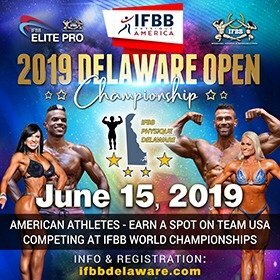 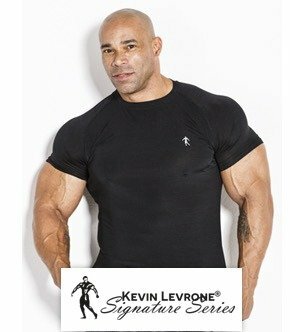 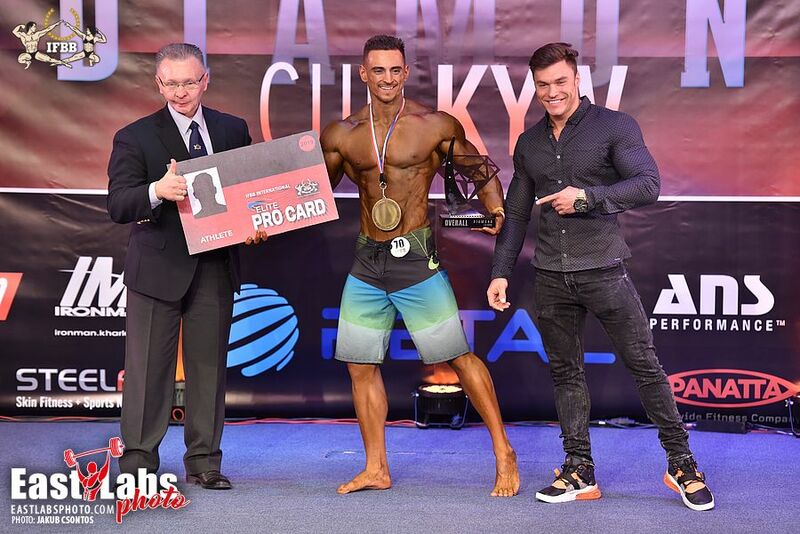 Athletes from various divisions competed for the chance to win one of the five IFBB Elite Pro cards for the overall winners. 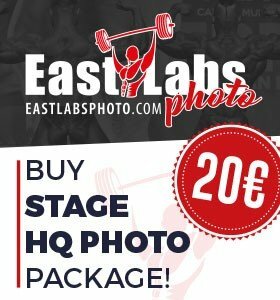 Our friends from Eastlabs.sk took some fantastic photos as usual and you can view each category in Hi-Resolution by clicking on the image of each category.